I am going to be seeing the documentary on the late Pat Tillman, The Tillman Story, tonight. I'm very excited. 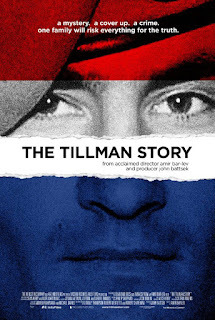 Mr. Tillman's story is one of the most compelling and horrifying of the 21st century. The way the military and the Bush Administration treated this man's death - lying, covering up, using him for propaganda - was despicable. Gen Stanley McChrystal (recently fired by Pres. Obama) should have had his career ended back then, due to his role in the Tillman cover up. I'll try and give a review tomorrow. I am not up on all of the details, so I will reserve comment for now. If the information I have heard thus far is accurate, then I find myself in complete agreement with you. No, it wasn't a Stone style re-enactment. 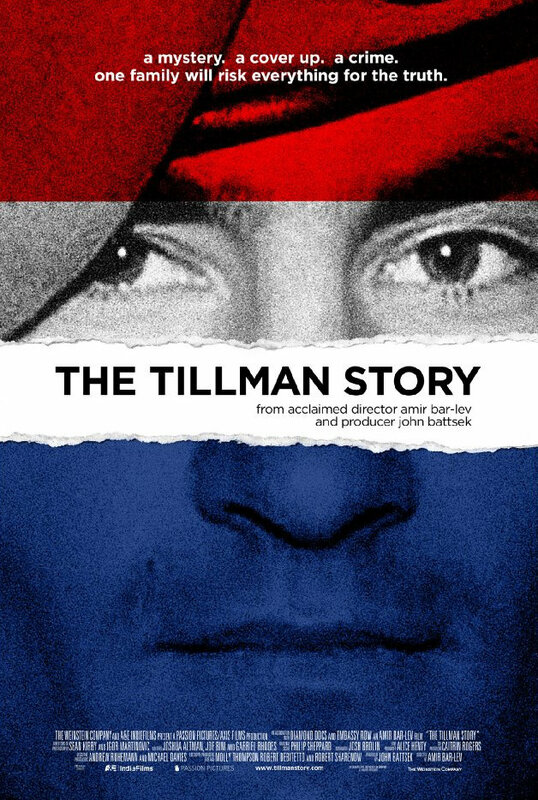 The film was all interviews with the family, the soldiers who fought with Tillman, and the military. Plus there was footage of the shameful, dishonest testimony of the top military brass who all lied under oath about their role in the cover-up. I didn't think it was possible for me to hate Donald Rumsfeld more than I already did. This film made it possible, and his name was only mentioned a few times! I will check it out then. Thanks for the posting on the very honorable Pat Tillman!